As the clock struck 70 minutes, The Whites were four points off 2nd before the automatic promotion picture took a dramatic twist courtesy of some Spanish magic from Pablo bagging a brace with an 83rd-minute winner. 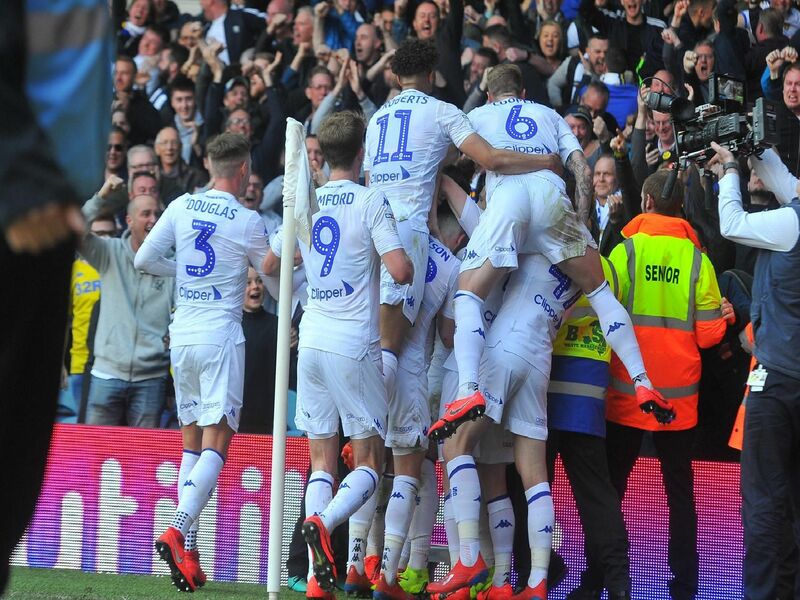 Leeds ecstasy followed at the expense of Chris Wilders men. Not even Scott Hogans first goal could prevent a shock and late Bristol City comeback as a first defeat in 10 saw United surrender 2nd place. He may never have to buy a drink in Leeds again. His hat-trick downed Sheffield United and in the process become the first player to breach The Blades defence in seven matches.